Love Your Skin For Valentine's Day! Here is the perfect recipe and easy at-home treatment to beat the cold and keep your clients' lips soft for their Valentine! 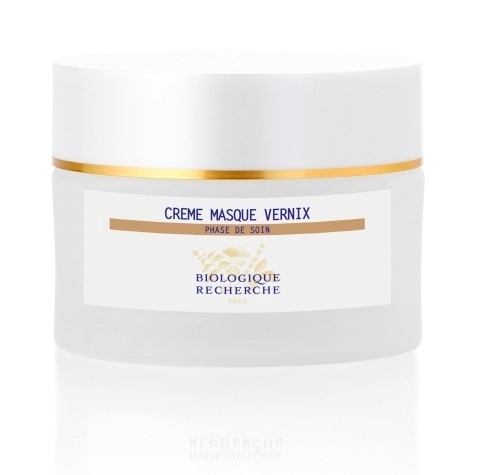 Apply Biologique Recherche Lotion P50 followed by a mix of Crème Masque Vernix and Masque VIP O2. Leave on for 20 minutes and rinse. 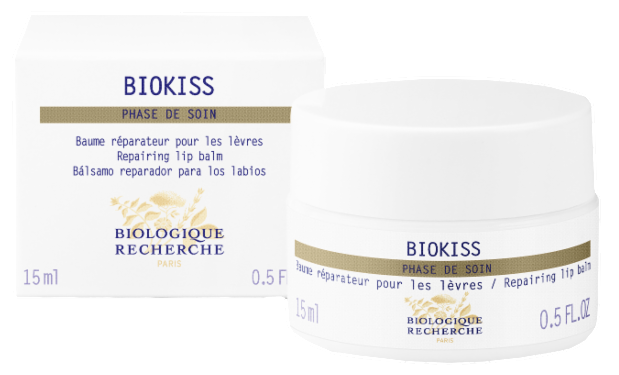 Use our famous Biokiss as the last touch for a perfect pout! Here is our selection of body essentials to give soft and light legs to your client's on their date! This easy at-home treatment will provide your clients with immediate results! 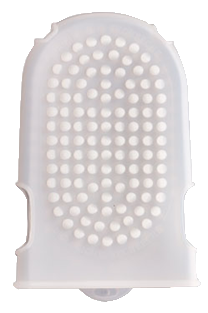 All the products above are recommended to be used with our Body Massage Glove for even more efficiency! 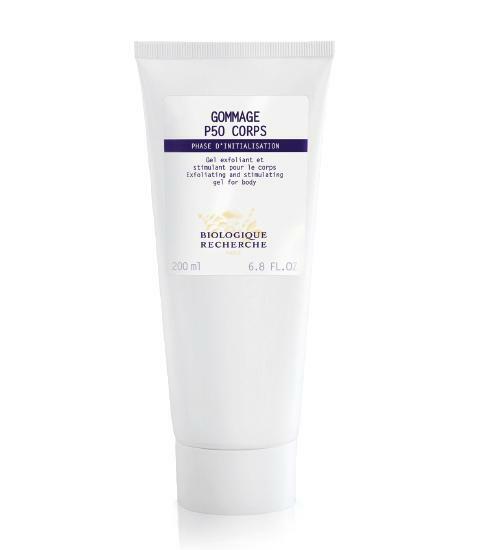 Give the Gift of a Biologique Recherche Treatment! Spoil your loved ones to a Biologique Recherche treatment thanks to our customized invitation card, coming in an elegant white box! 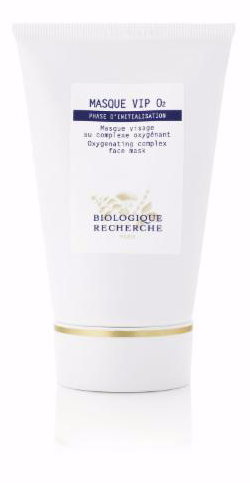 Biologique Recherche Lotion P50, Serum Iribiol and Mask Vivant. Just add some Lotion P50 or Serum Iribiol on a piece of cotton and press on the area - hold for a minute or so. Also, another good spot treatment would be applying some Mask Vivant in to the spot and leave it on for about 20 minutes. If you have to squeeze, please always see a professional. Avoid acne scaring. Lait VIP 02, Lait E.V and Lait U - Which one is the right one for your skin? Everyone’s skincare routine should start with a good cleanser. Since this step sets the foundation for the rest of the regimen, milky cleansers are essential pretty much for everyone. 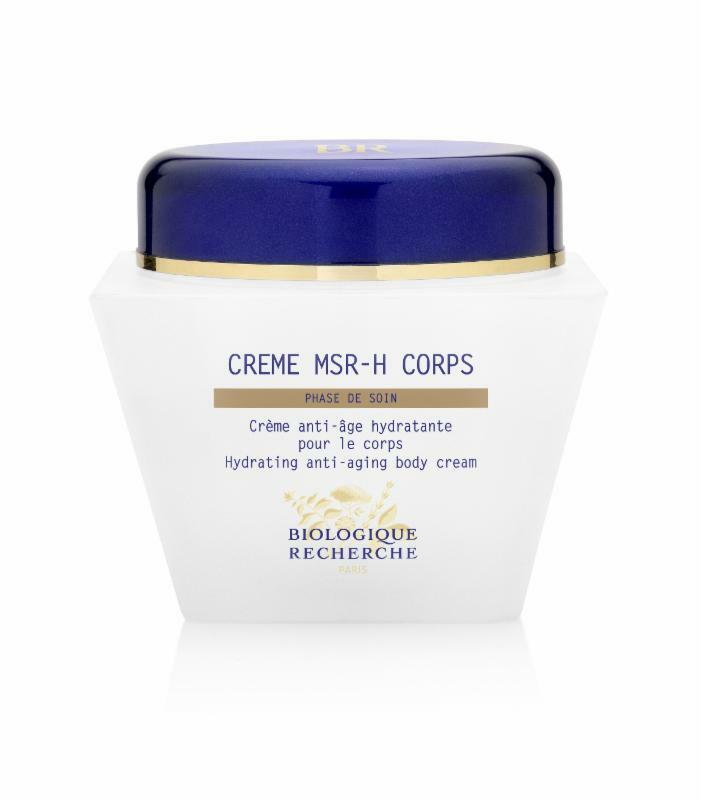 They are very gentle and friendly on the skin, yet effective as they emulsify the impurities - including makeup. Milky cleansers create a resolution that gel cleansers can't accomplish, even for someone that falls under the "oily skin" category. That is right, people with oily skin should also use milky cleansers, because oils in the skin are very beneficial and anti-aging, and preserving them is never a bad idea. 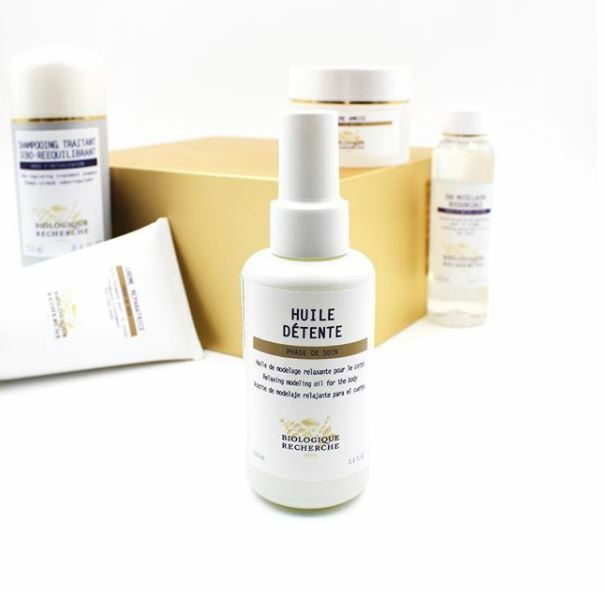 Biologique Recherche has three different formulated milky cleaners, and they can be used to remove make up thanks to the botanical oils that they contain. If you like a lighter texture, Lait U is the one that does not leave an oily film. Lait E.V is gentler and is recommended for sensitive skin as it comforts, soothes and softens stressed and devitalized skins. Lait VIP 02 cleanser is ideal for everyone that lives in an urban area. This cleanser protects the skin from pollutants, thanks to its oxygenating properties. It is also recommended for dry skin. All cleansers should be rinsed off with water and never wiped with a cloth. If they are wiped, they have the tendency to leave the skin feel a little bit tacky.